(6) Indorsement or assignment. 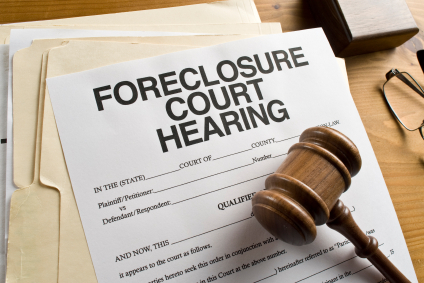 (a) Proper indorsement or assignment of an evidence of debt shall include the original indorsement or assignment or a certified copy of an indorsement or assignment recorded in the county where the property being foreclosed is located. (b) Notwithstanding the provisions of paragraph (a) of this subsection (6), the original evidence of debt or a copy thereof without proper indorsement or assignment shall be deemed to be properly indorsed or assigned if a qualified holder presents the original evidence of debt or a copy thereof to the officer together with a statement in the certification of the qualified holder or in the statement of the attorney for the qualified holder pursuant to subparagraph (II) of paragraph (b) of subsection (1) of this section that the party on whose behalf the foreclosure was commenced is the holder of the evidence of debt. C. R. S. §38-38-101(6) (emphasis added). McCann’s Bill did not make it to the floor of the legislature for debate, so some proponents of the Bill drafted Constitutional Initiative 84, which would amend the Constitution to require a party who attempts to foreclose to file competent evidence of endorsements or assignments in the foreclosure proceeding, and thereby effectively repeal subpart (b). Banking groups opposed the Initiative in the Supreme Court, but the Supreme Court allowed the Initiative to proceed. Proponents of Initiative 84 have reportedly been approached by banking groups that opposed the Initiative in the Supreme Court, who propose a joint effort to draft legislation that would address Initiative 84’s concerns in the next legislative session, in the event Initiative 84 does not succeed. Further developments will be addressed in future posts. Please stay tuned.